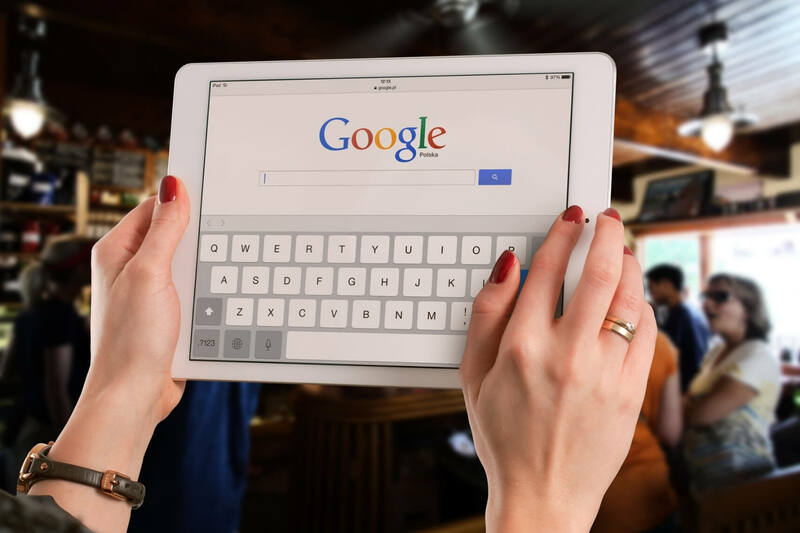 It’s a long-standing speculation that there’s a strong positive correlation between the number of Google searches for “bitcoin,” and the price of Bitcoin. 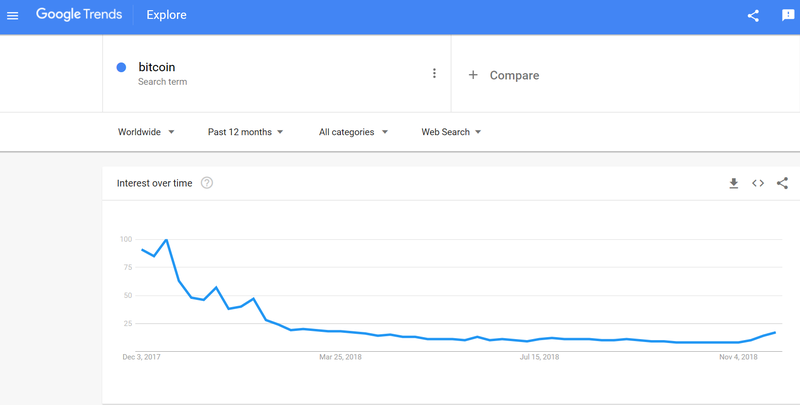 That’s why crypto enthusiasts are beginning to think bitcoin has hit the bottom as the number of Google searches for the term “bitcoin” is finally trending higher. Google Trends shows the number of global “bitcoin” searches to now be at their highest level since the first week of April. While Google Trends does not show the actual number of searches, we can see from the Trends chart that global “bitcoin” searches are now at roughly 17% of the level they were back in the third week of December 2017. If you remember, that week in December saw Bitcoin surging higher, nearly reaching $20,000 and setting an all-time high just before the bear market of 2018 began. Since April 2018, the search volume has been just 13%, down to 8% of the December 2017 search volume. While the Google Trends data is global, it shows that the most searches are coming from South Africa, followed by the Netherlands. The number 3, 4 and 5 spots are taken by Slovenia, Australia, and Ghana. The U.S. is showing up at #13 on the list of search volume. It might not be too surprising to see search volume for Bitcoin spiking to a 7-month high given its drop to its lowest level since September 2017 over the past weekend. Looking deeper shows that search volume for “bitcoin” more than doubled on November 24, which is the day bitcoin dropped below the psychologically important $4,000 level. At the time of writing, Bitcoin has rebounded from its weekend lows and is trading at around $4,300, according to data from Coinmarketcap.com. The rising search volume for Bitcoin could be a sign of things to come. In 2017, researcher Willy Woo conducted a study showing that data from Google Trends is useful in locating speculative bubbles in the price of Bitcoin. He also extrapolated that periods of high search volume were indicative of a bubble in Bitcoin, while low search volume was a sign that Bitcoin was in a correction, and it was a good time to take advantage of the financial opportunity being presented by that correction. Whether of not that’s true is open to your own interpretation, but if the search volume for “bitcoin” continues rising, we may get to test the theory that bitcoin price is in fact correlated with search volume. Do you think there’s a strong correlation between “bitcoin” searches and bitcoin price? Tell us what you think below.